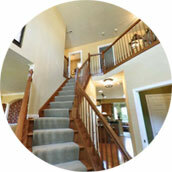 Proven excellence in home building since 1973 providing over 5,000 families with new homes! 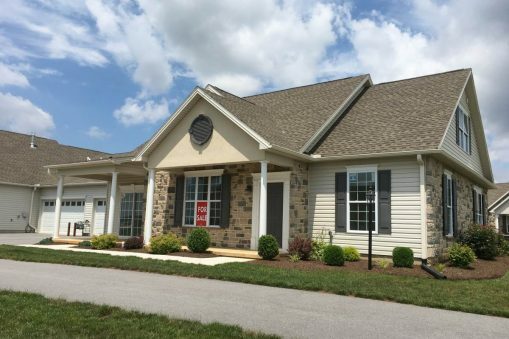 Brand new move-in-ready homes available now! 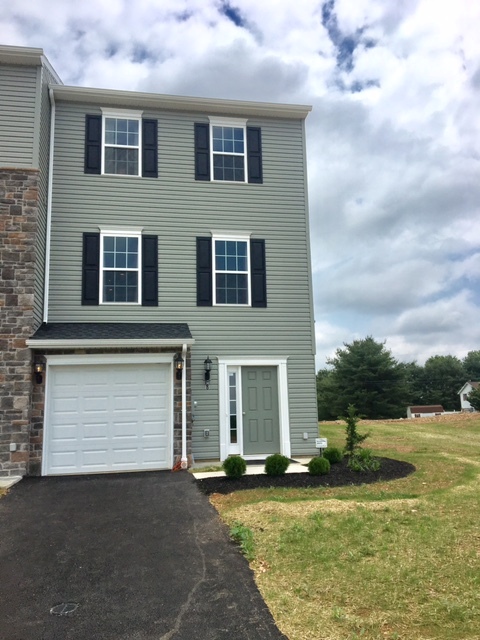 128 Dolomite Drive York, PA 17408 | Homesite 14B | $166,554. New Luxury Villa! 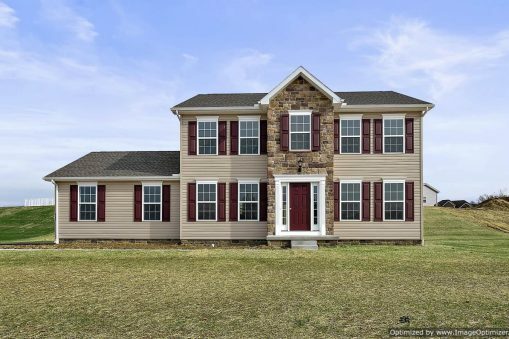 Model Home – Ready now! 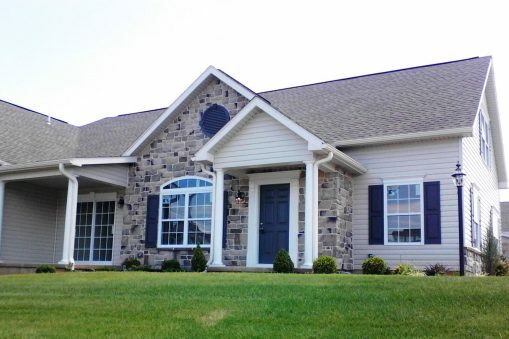 Standard Villa – Lot 14B128 Dolomite Drive York, PA 17408 • Homesite 14B$166,554. 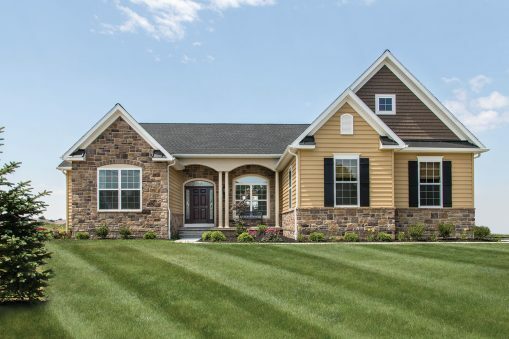 Standard Villa Lot 40B139 Dolomite Drive, York, Pa. 17408 • Homesite 40B$178,127. TIP As you browse, make a list of features you’d like for your home and most of all, have fun too! 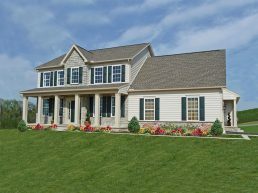 Build on your own land with your own floor plans! A first floor master suite highlights this home of many features. 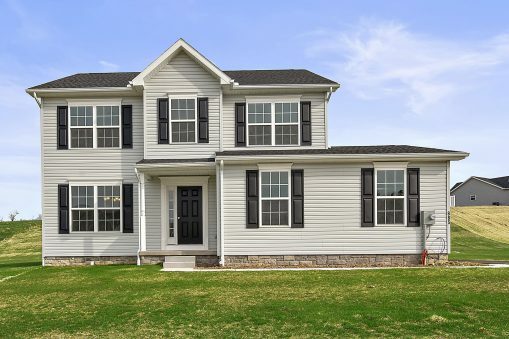 First of all, the master suite can also be used as guest quarters or a “mother-in-law” suite, if you prefer, since there’s a second master bedroom upstairs. The family room could include a fireplace and open to a backyard patio or a sunroom to expand gathering space. If you prefer, the living room could be a home office of study, too. Spacious and grand, the Westminster III is designed for living.